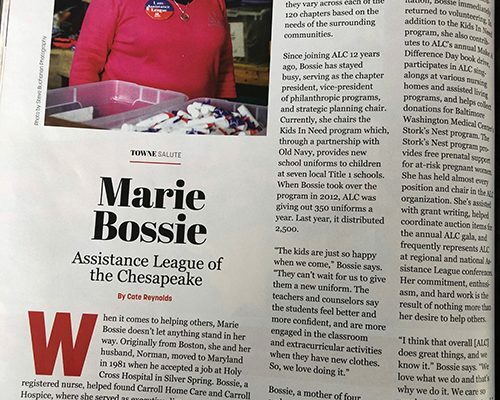 Under the headline, “A Partnership Impossible to Quantify,” Lauren Grey-Hawkins nominated Assistance League of the Chesapeake for a 2019 Anne Arundel County Public School Business Partner of the Year award. “It is a privilege to be able to share the incredible partnership your organization has with AACPS,” says Ms. Grey-Hawkins, who works for the Office of School and Family Partnerships. 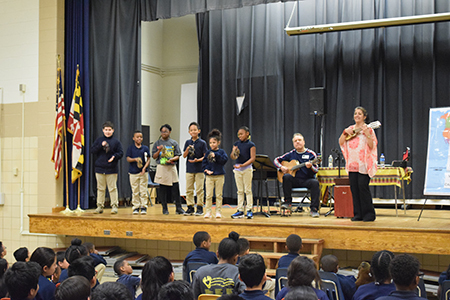 The nomination (shown in full at http://aacpsschools.org/development/2019/02/28/assistanceleague/) outlines our school programs which include providing school uniforms for children at seven Title I schools, tutoring and reading to students, assisting with vision and hearing screenings, and performing anti-bullying puppet shows. “Assistance League is one of the lifelines [of our school]. They are equivalent to our school being on a game show and [being able to] to phone a very consistent, caring, giving and loving friend,” says Georgetown East Elementary School Principal Andre Dillard. “We are honored to partner with AACPS to see the lives of children changed. 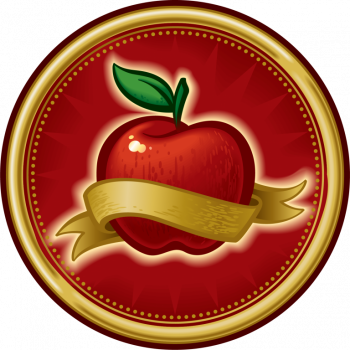 We know that the seeds planted by our volunteers bear much fruit under the nurturing care of the school staff. 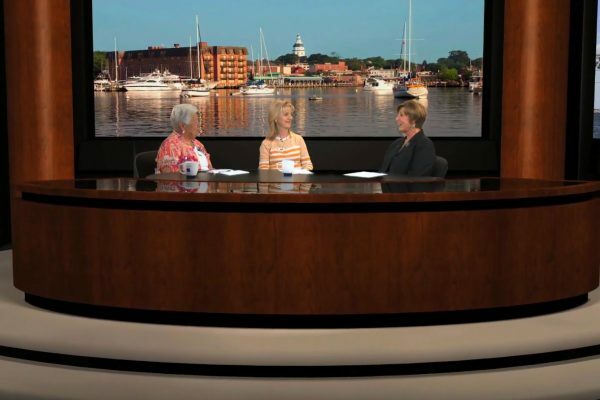 Together we add to children’s lives in ways that can have an enormous impact on their futures,” said Lyn Hopkins, president of Assistance League of the Chesapeake. The awards will be announced at the Excellence in Education Awards Dinner on April 25. The event is hosted by the 21st Century Education Foundation, in partnership with Anne Arundel County Public Schools.